This rich, cream-to-powder eyeshadow becomes one with the skin—delivering a silky finish and a pure, even, shimmering color result. 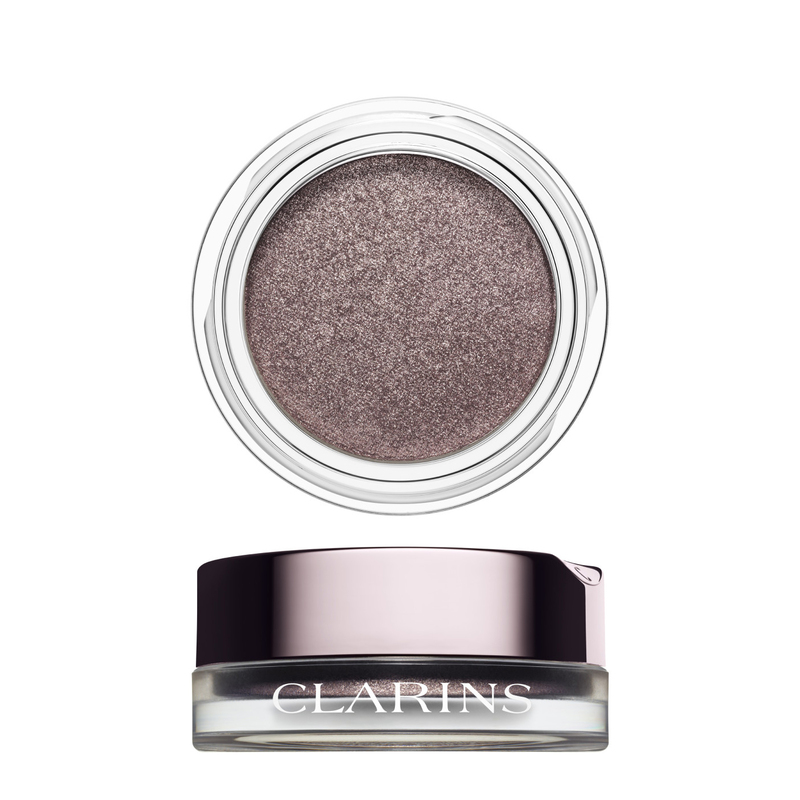 Clarins Laboratories have blended iridescent, soft-focus pigments with bamboo powder for stay-true brilliance and long-lasting wear. A Vitamin E derivative keeps lids comfortable. Casts a soft, pearlescent glow during the day; a stylized, high-voltage iridescence at night. Gentle enough for sensitive eyes. Rated 3 out of 5 by OzY6 from it crumbled upon arrival I like the color but there was something off about its packaging. Every time I opened the lid, chunk of pieces were falling off and it wasn't nice cleaning it..I am not sure I would buy it again unless they look into it.. Rated 4 out of 5 by Bettie from Adds Excitement to the Eyes! 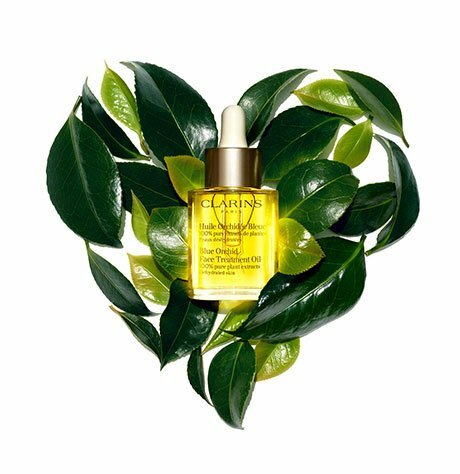 This product, especially in combination with Be Long Mascara enhances the eyes! It makes them appear larger, brighter and deeper! Enhancing the yes leads to feelings of confidence and attractiveness. It is a little dry to apply. Perhaps the next batch could be a bit moister and perhaps an applicator would help. Rated 4 out of 5 by LucyNYC from Gorgeous shade! The product can be applied with a synthetic brush or a finger. I use my finger, and the color is smooth, lightweight and very, very feminine. It is a pale pastel pink with a subtle iridescent sheen like the inside of a seashell. I even apply it as a highlighter on the tops of my cheekbones. It is long wearing but doesn't last as long as similar products designed specifically for extra long wear-that's the only reason I gave it 4 stars instead of 5.